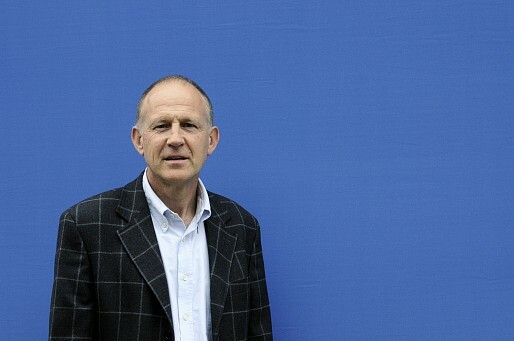 Public lecture by the critic, novelist and translator Tim Parks. Organised by the Centre for World Literatures, Italian at Leeds, and CompLab, Italy-based acclaimed novelist, essayist, travel writer and translator, Tim Parks joins us for this public lecture. The rapid internationalization of fiction in recent decades, with many novels now appearing simultaneously in dozens of countries and a proliferation of international fiction prizes, has met with general approval and enthusiasm; likewise the introduction of World Literature as a discipline and the attendant appearance of anthologies that abandon the national canon in favour of a globally inclusive, cross-cultural mix of texts. 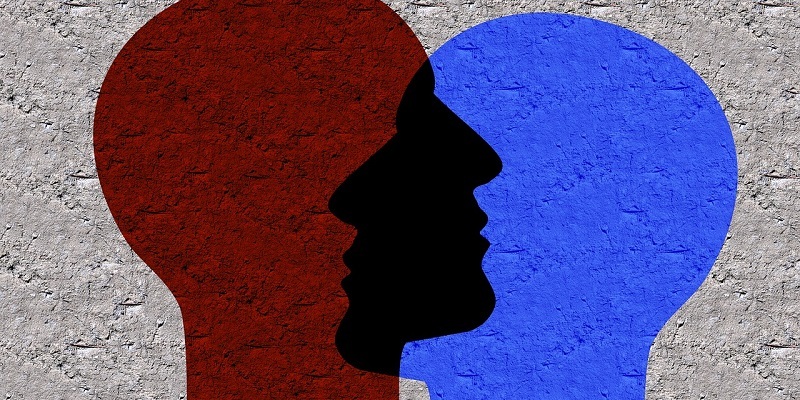 However, this ongoing process invites us to consider how far any complex, nuance-rich text might rely for its full appreciation on a given community of ‘competent’ readers, where by competence we mean not only language skills, but an awareness of a shared context which can be of various kinds, social and literary. A certain kind of text implies a certain kind of reader. 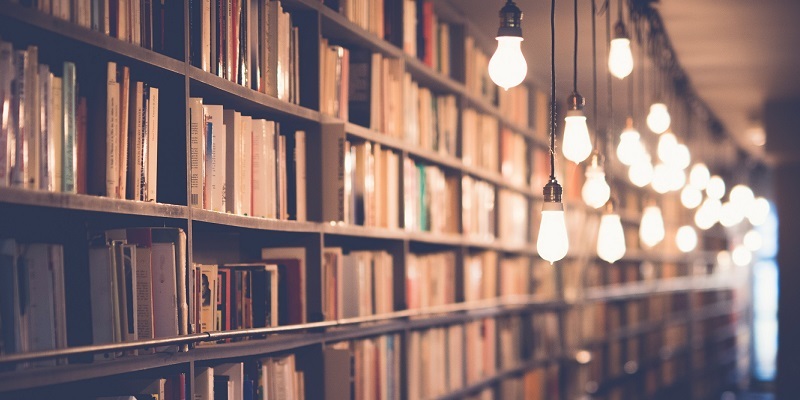 If the reading community is to be vastly extended, if it is to be assumed that every text is translatable into every language, will this favour the production and promotion of different kinds of texts? Are writers adjusting what they write, publishers what they publish in response to these new conditions? Will a new and different community be formed, and if so of what kind? This paper offers an overview and some specific examples.